I have led the Trends analysis and CMF studies for the Philips Fidelio BT Speakers at Philips Design. Product design lead: Charlie Bolton. 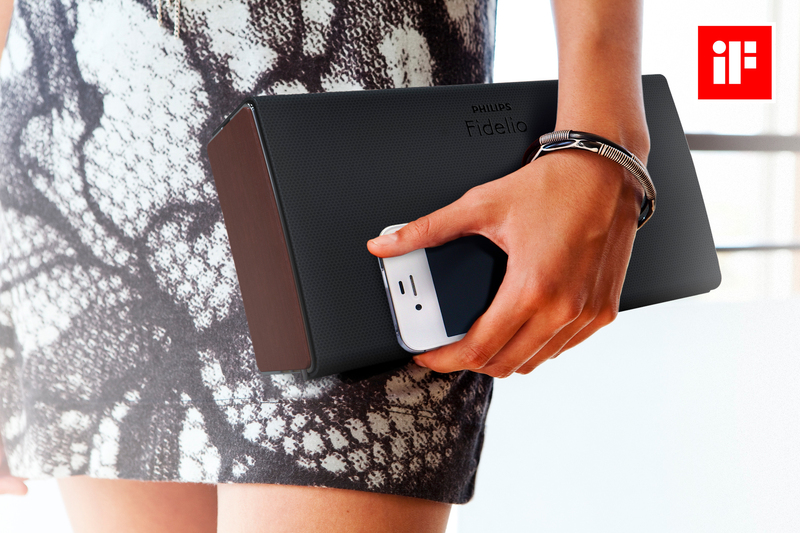 The compact Philips Fidelio P8BLK wireless speaker blasts out bigger sound than its size suggests. The sharp, clear, dynamic sound it makes is perfect for use at home or on the go. 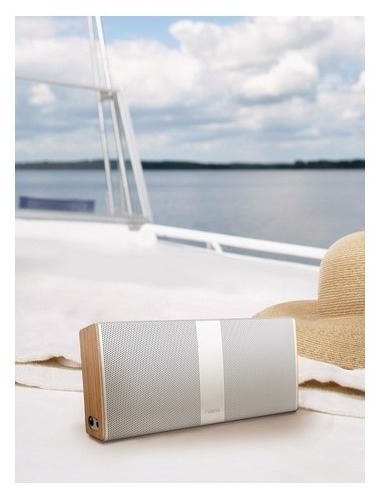 With wireless music streaming via Bluetooth, it gives you fuss-free musical enjoyment. 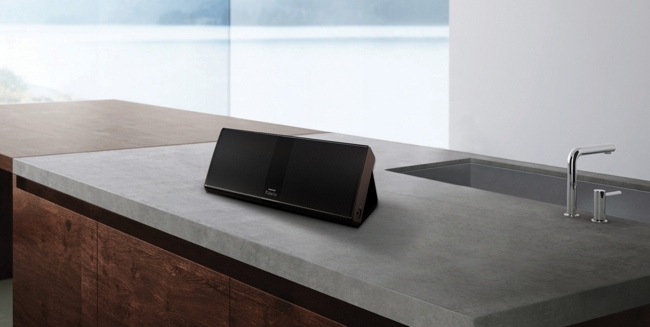 The high performance Philips Fidelio P9XBLK wireless speaker is powerful yet portable. It creates sharp, clear, dynamic sound and is perfect for use at home or on the go. With high fidelity Bluetooth (aptX and AAC) music streaming and one-touch NFC, it gives you fuss-free musical enjoyment. Posted in COLORS, DESIGN, MATERIALS, PRODUCT, TRENDSTagged CMF, COLOR, colors, Innovation, Lifestyle, music, philips, philipsfidelio, soundBookmark the permalink.